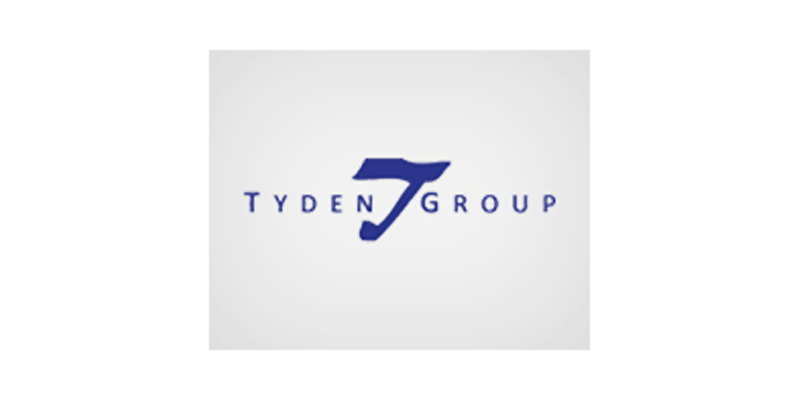 Atlanta, GA – Martin Partners announces the recruitment of Mr. Robert Logemann to the position of Chief Executive Officer at Tyden Group. Tyden Group is an innovative and customized cargo security solutions and product identification technology. Tyden Group is backed by the private equity firm Crimson Investment. Prior to joining Crimson, Mr. Logemann was Chief Operating Officer at Lenox Corporation.